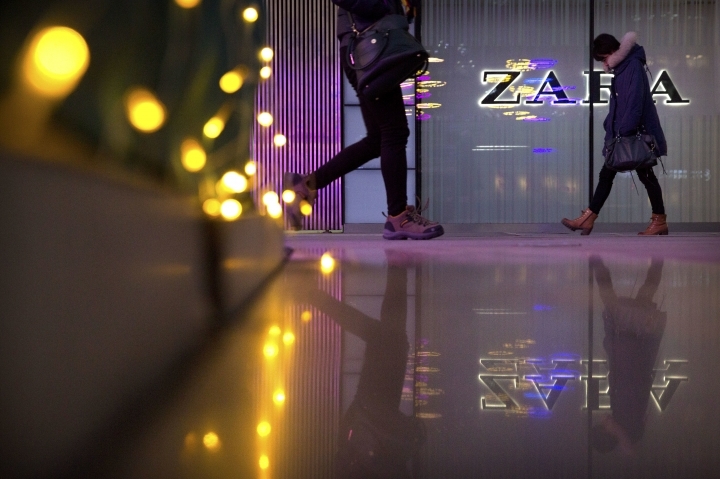 BEIJING — Chinese regulators rebuked fashion brand Zara, Delta Air Lines and medical device maker Medtronic on Friday for calling Taiwan a country on their websites in a fresh show of Beijing's acute sensitivity about the self-ruled island. Zara, Delta and Medtronic were ordered to remove the "illegal content" and make public apologies, airline and internet regulators said. Other airlines were ordered to check their own websites. Taiwan and the mainland split in 1949 after a civil war but the Communist Beijing government claims the island as its territory. It regularly lashes out at publishers of books, maps or other materials that call the island a country. "We apologize for hurting the feelings of the Chinese people!" Delta said on its website. The airline said it took "urgent steps to correct errors" on its website and was "thoroughly examining internal processes." In a statement on its microblog 10 minutes ahead of a 6 p.m. deadline set by the internet regulator, Medtronic said it understood the Chinese authorities' position but was only trying to help users quickly find the appropriate location. 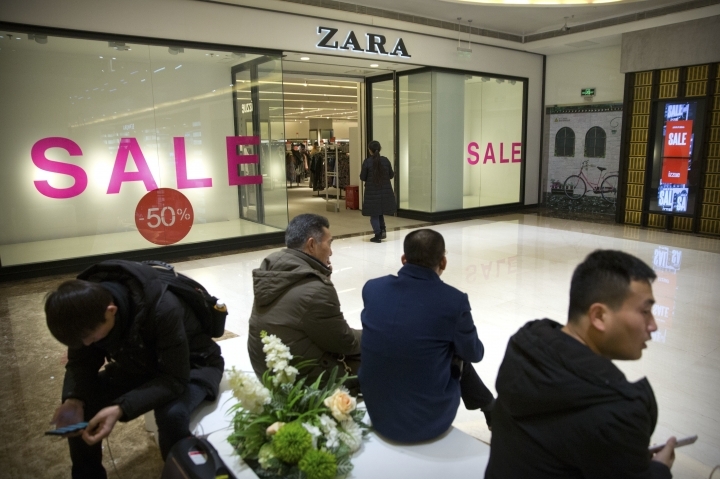 Zara added a three-sentence statement to its website expressing "sincere apologies" and said it would conduct a "self-examination." The hotel chain Marriott was ordered this week to shut down its mainland China website and app for a week after it sent out a customer survey that included Taiwan, Tibet and the Chinese territory of Hong Kong in a list of countries. "Cyberspace is not an extralegal place, and multinational corporations should abide by relevant laws and regulations," the Shanghai Cyberspace Authority said on its microblog account. Zara and Medtronic were "required to conduct a comprehensive self-examination," it said. Marriott International Group executives were questioned by Shanghai police in an investigation of possible violation of cybersecurity laws, according to news reports. The CEO of Marriott International Inc., Arne Sorenson, said in a statement the company "respects and supports the sovereignty and territorial integrity of China." Chinese news websites carried screenshots of what they said were the websites of other prominent foreign brands that included Taiwan on lists of countries before being abruptly changed this week.